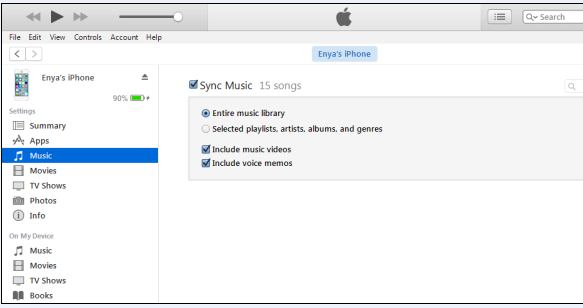 If you buy an iPhone 7, you may puzzle how to sync your iTunes music library to your new iPhone 7. I think many people have encountered such kind of problems. Therefore, we need to know how to transfer music to iPhone 7 and how to download music from computer to iPhone. 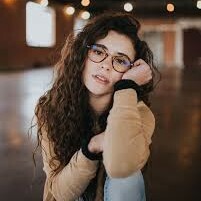 The followings are methods of getting your music on your iPhone 7. There are many music apps on iPhone like Spotify, Musi, Pandora Radio, Ecoute, Tidal, Google Play Music and so on. But you may wonder how to download music on iPhone 7 for free. You can choose Spotify. Spotify is undoubtedly one of the largest music streaming application across the globe. Stream free with ads or subscribe to Premium to go ad-free and download music to play when you are offline. The followings are steps of downloading music to iPhone 7 by Spotify. 1. Download Spotify on App Store and install it. 2. 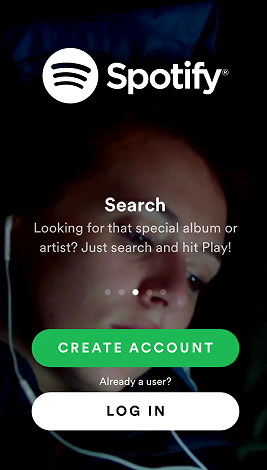 Open Spotify and then log in with your account. 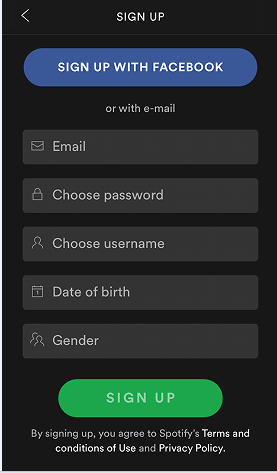 If you don’t have Spotify account, please click CREAT ACCOUNT. 3. Sign up your account. 4. 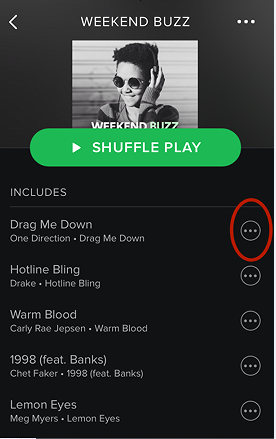 Locate the music you want to download and tap the three-dot button at the right side of every song. 5. Scroll down to Download button and tap on it. It will not take long to download the song. 6. 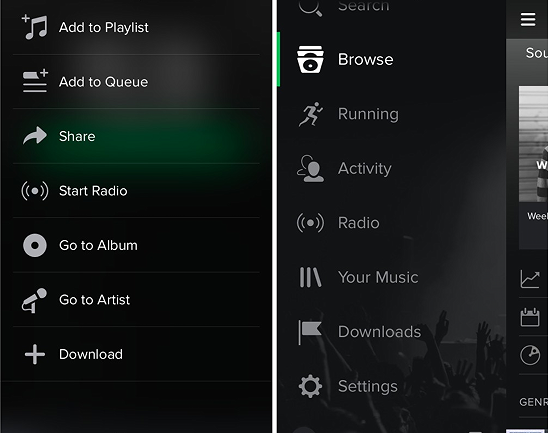 Finally, you can move to the Spotify main menu and tap on the Downloads button. Here you will find all the songs you have downloaded. You may wonder how to download music from computer to iPhone 7. You can choose iTunes to help you solve this problem. The followings are steps of download music to iPhone 7 from computer. 1. Download and install iTunes on your computer. 2. Open iTunes and connect your iPhone to your computer with USB cable. 3. Click Songs button. 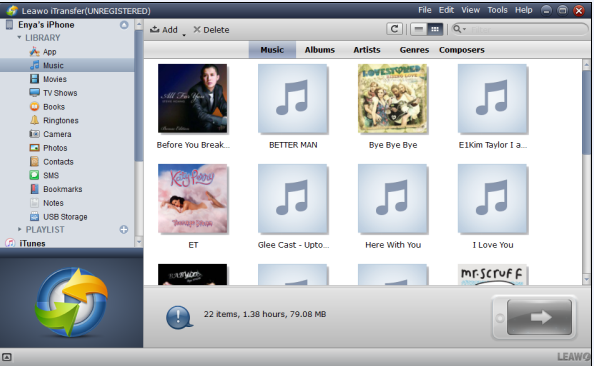 Then click File>Add File to Library and choose the songs you want to transfer. 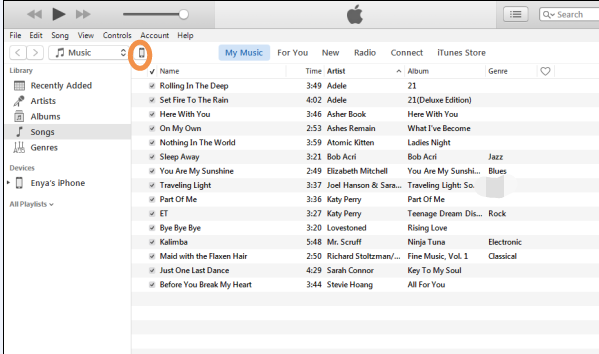 After transferring, the songs you selected will be showed in the right part below My Music column. 4. Click the icon of iPhone and then click Music tab in the left column. You will see Sync Music button on the right part. 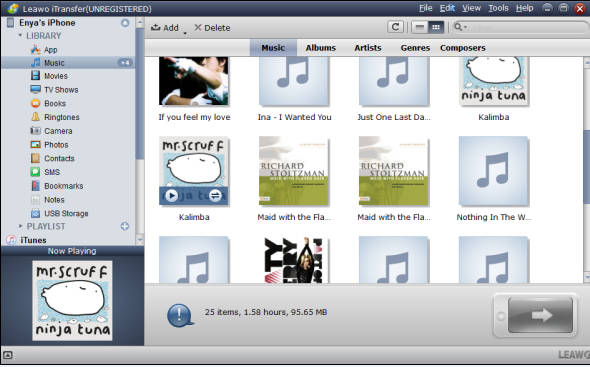 At last, check “Entire music library”, which means you can sync entire music library to your iPhone. If you do not want to use iTunes, you can choose Leawo iTransfer to help you to quickly transfer music to iPhone 7 without iTunes. Leawo iTransfer is the easy-to-use iPod/iPad/iPhone transfer software, which provides convenience for users to transfer files among iOS devices, iTunes and PCs. Leawo iTransfer has an outstanding performance in providing perfect solution for iPhone transfer. Here are steps of how to transfer music from computer to iPhone 7. 1. Download and install Leawo iTransfer on your computer. 2. Connect your iPhone to your computer with USB cable and open Leawo iTransfer. 3. Click Music button and all your music will be shown in the right part. 4. 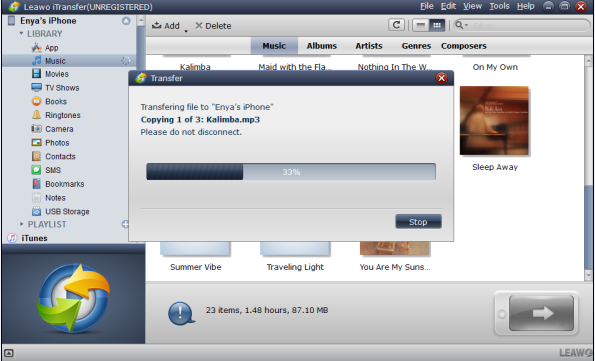 Click File>Add File and then click the songs you want to transfer. The transferring process will be shown on the interface. 5. Finally, you can see the songs you transferred are in the Music part. The above mentioned methods of how to transfer music to iPhone 7 are helpful for you. You can choose to download music to iPhone 7 with music apps on iPhone, transfer music from computer to iPhone 7 with iTunes or copy music to iPhone 7 without iTunes but iTransfer. Whichever you choose, they all can teach you how to download music to iPhone 7. Leawo iTransfer lets you transfer music to iPhone 7 quickly and efficiently.